TM plans #khabarbaik announcement about Unifi on 30 January. What could it be? TM has issued an invite to the media for what it says is “some #khabarbaik”. Khabar baik is of course referring to good news. “Please join us for unifi’s first media session of 2019, where we will share updates on what’s in store for the year to come”, TM said in the invite. In July 2018, Unifi announced it will upgrade its subscribers to higher broadband speeds, up to ten times more in some cases. 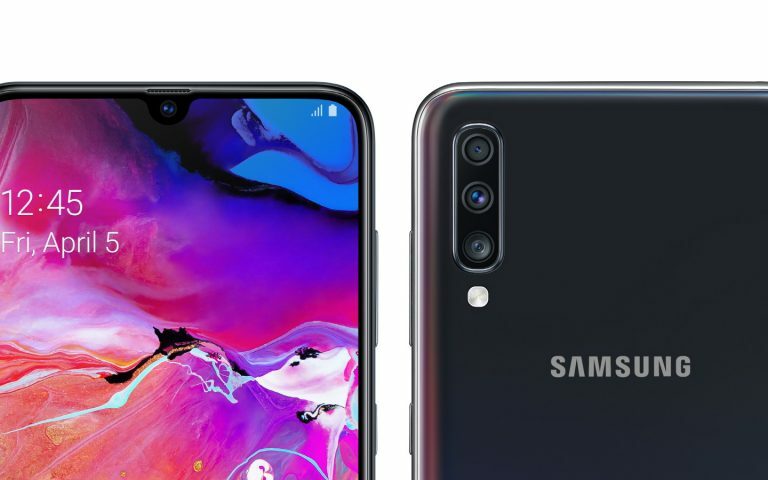 While this was met with a lot of positivity, it was quickly revealed that TM’s roll-out of the upgrade has been, at best, confusing for its subscribers due to the lack of communication and information about the upgrade. Some customers don’t know that they are eligible for the free upgrade, some are not aware of when they will get the upgrade, among those who are aware and have received the upgrade, claim that they are not getting the speeds that have been promised. 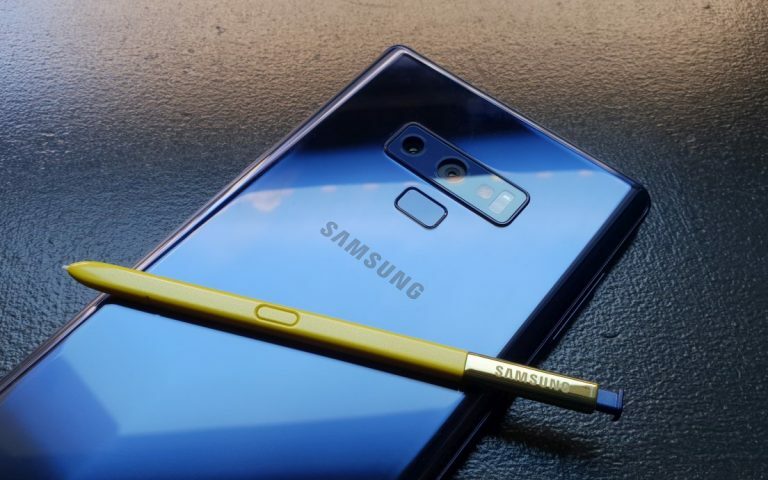 There are also customers that complained about inconsistent pricing due to various upgrade promotions and add-ons that were offered in the past. 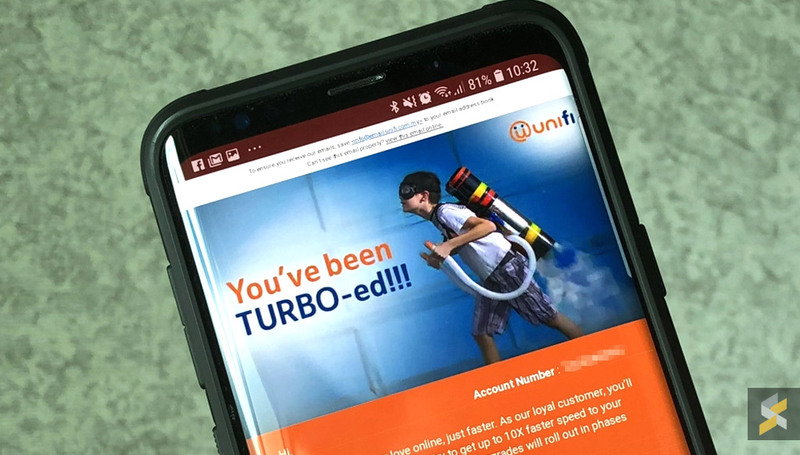 The Turbo upgrade along with the revision in prices for several unifi plans is a good opportunity for TM to consolidate a myriad of its unifi packages that has different prices, different contract terms and different speeds. To date, we’ve yet to see convincing information of this happening. Hopefully, Unifi will offer more updates about its Turbo upgrade plans come 30 January that can clear the air for a lot of customers. Unifi’s mobile offering at the moment consists of five postpaid plans and one prepaid plan. 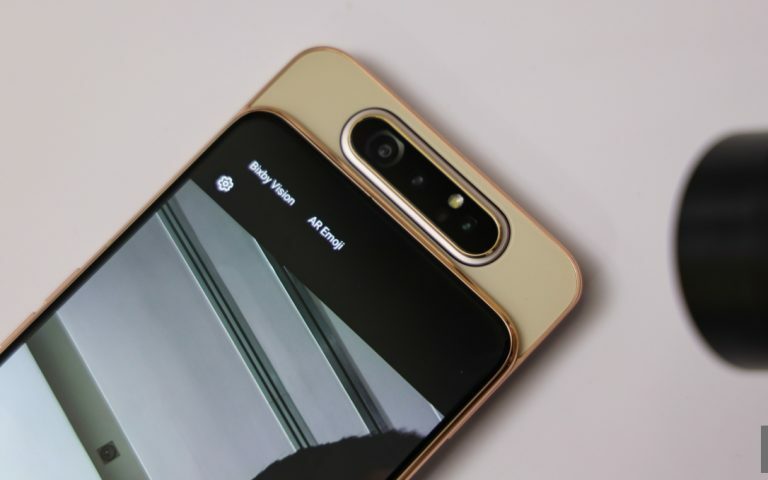 On the surface, the postpaid and prepaid plans are, arguably, comparable with what competitors are offering but they are lacking on a number of components – there are no plans that offer smartphone bundles and the different buckets for 4G and 3G data is confusing for customers. Unifi is the only mobile operator we know off at the moment that separates its data bucket into 3G and 4G data. This is because Unifi has limited 4G coverage and it has to rely on a domestic agreement with Celcom to offer nationwide coverage via 3G. 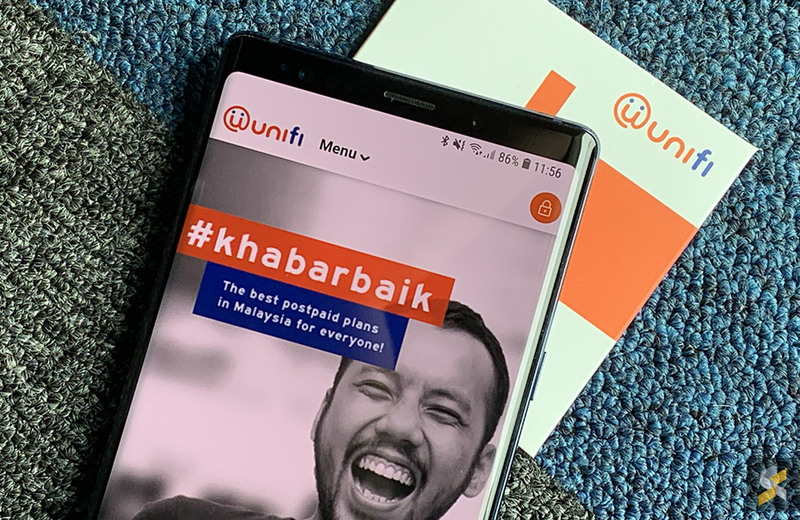 If more of its users are connected to Celcom’s network, it will definitely incur a higher cost for Unifi. Having a separate quota for 3G would help them to manage operating cost and improve profitability. Unlike fixed broadband where there’s a price cap for wholesale pricing with MSAP, we are told by TM’s management that there’s a need for a similar mandatory standard for mobile as well. This will help all players to increase mobile coverage at a reasonable cost for an even playing field. The 3G/4G quota separation is troublesome for consumers, especially on the new postpaid plans. If a person is residing in areas with poor 4G coverage, they will have difficulty fully utilising the plan as the bulk of their data is only usable on 4G. Even on prepaid, there are also unlimited add-ons but it is only valid for 4G use. Despite being advertised like a postpaid for your entire family, the new Unifi postpaid plans don’t even offer free calls within family members or a data pool, where individual data quota can be consolidated for an optimised usage. 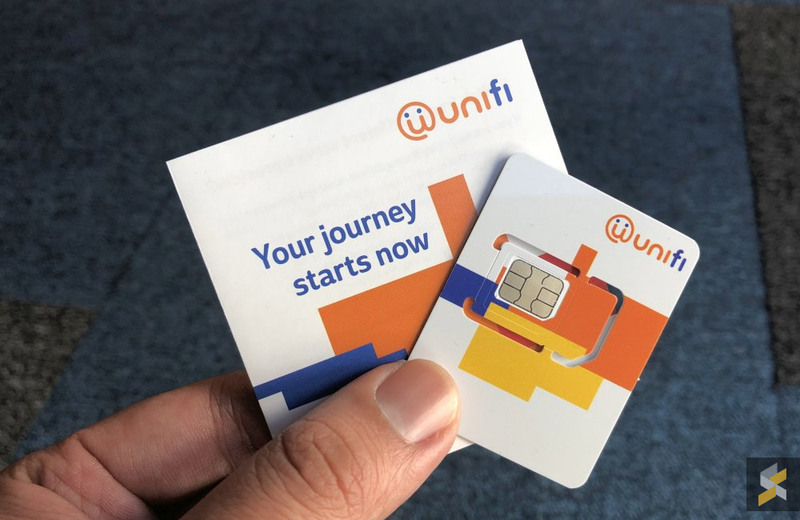 We’re hoping Unifi will announce updates on its mobile offerings as well as eliminating the confusing 3G/4G bucket and introducing plans that provide device bundles. The biggest news about Unifi TV last week was Unifi’s decision to stop offering its IPTV set-top-box (STB) to new customers. When the latest Unifi Fibre broadband plans were introduced middle of last year, the Unifi TV subscription is included but if you want the set-top-box with full access to all channels, you’ll have to pay an additional RM30/month. Now, there’s no longer the option to get the set-top-box at all. Customers can continue to watch Unifi TV but they will have to do it via the cumbersome Unifi PlayTV app. Unifi argues that customer behaviour has changed with preference to watch content on mobile devices instead of the TV. While it is true that consumers are consuming more content on the go, the home viewing experience is still important for Unifi if they intend to be a serious convergence player. At the moment, the PlayTV app does not support Chromecast and there are people who would prefer to watch Unifi channels on the TV with a remote control instead of a mobile device. Under Unifi’s convergence offering the STB was bundled for free together with the wireless router and DECT phone. 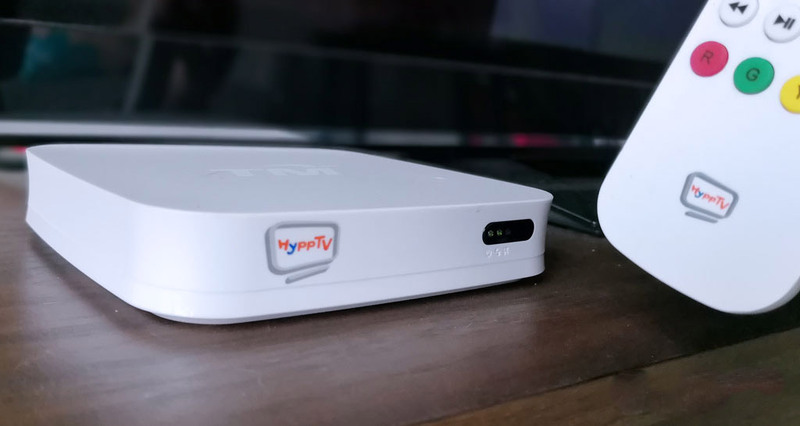 Unifi TV, which was previously known as HyppTV, was offered as standard with all Unifi packages since the fibre broadband service was launched in 2010. Perhaps TM might have different plans for content moving forward. Without the TV component, Unifi is no different from any other broadband provider, as they are just focusing on broadband and voice services. So what is in store for Unifi TV in 2019, there are rumours circulating that a partnership with Astro is on the table in order for Unifi to continue its convergence promise but this at the moment is unverified and can only be taken as speculation at the moment. What do you want to know from Unifi? We’ll be at the event on 30 January and we’ll certainly be asking these questions. What would you like to know from Unifi? What questions would you like us to ask them? Let us know in the comments below and we’ll bring it up with the Unifi team at the event.